The school holidays are here and for school students this is a time for rest and relaxation. For potential pet owners the school holidays are a great time to consider adopting a new pet. Adopting a pet during the school holidays gives the whole family an opportunity to spend quality time with their new cat or dog and help their new family member adjust to their new home. The school holidays are is also a great time to teach children about what is involved in caring for animal and introduce a pet care routine. 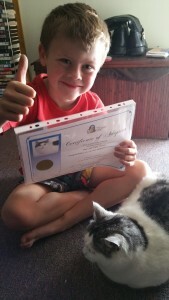 Pet ownership also teaches kids important values about care, responsibility, companionship and empathy. According to Sammi, adopter of Royal Ruby, affectionately known Chubbs, adopting an animal from a shelter also taught her children to always give back. 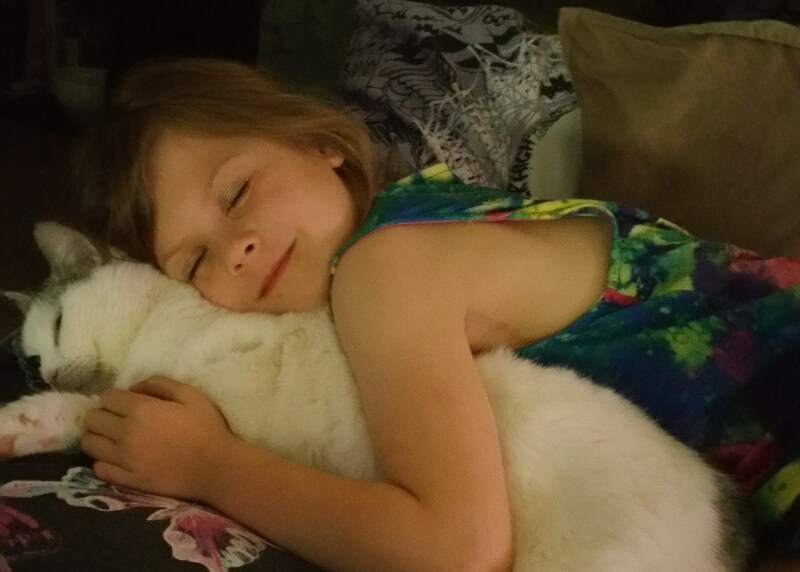 “Our family wanted to give a forever home to a cat who needed us as much as we needed them and for my daughter, who is eight, it was important for us to give a home to an adult cat, rather than a kitten. “Royal Ruby caught our eye, with her chubby face and friendly personality, and she immediately went over to my son and daughter and showered them with affection,” said Sammi. Since going home with Sammi and her family, Royal Ruby has quickly become an integral part of the family. “Royal Ruby loves her new home and has settled in very well. I often say that she owns us with the way she runs the house! “She adores both on my children who are equally fond of her. You will often find her spending time with one of them.